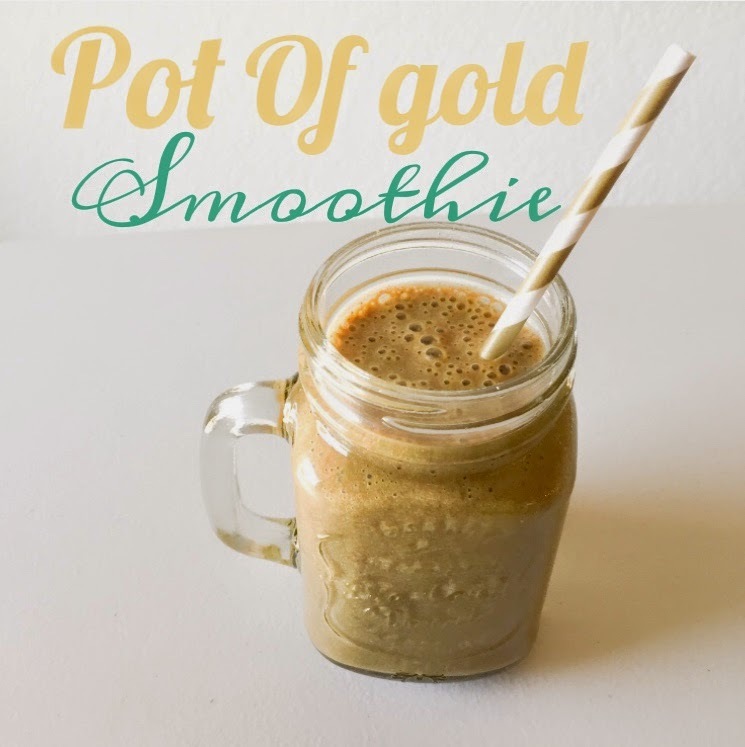 I made this smoothie for Saint Patricks day, and thought it was a real treat. Place all ingredients in a high powdered blender, and blend until smooth. If you do not have a high powered blender, let the dates soak in water until they are soft, before you blend everything.